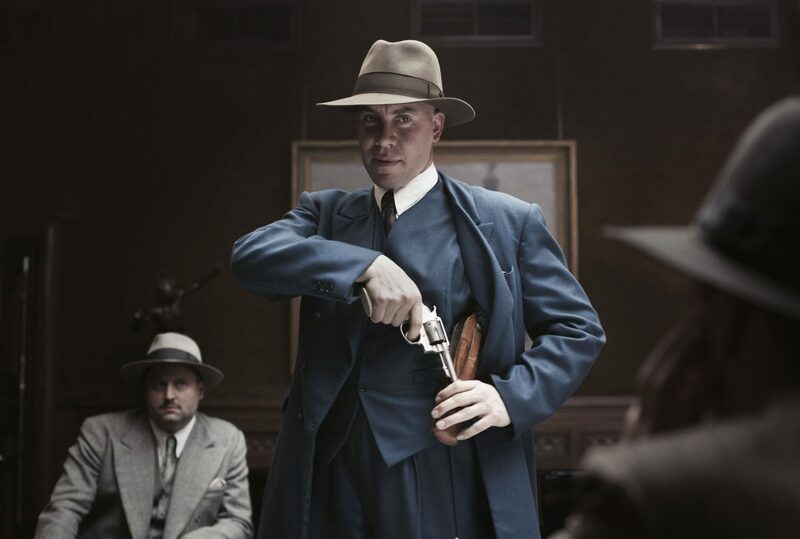 A film and mini-series that attempts to revise the heroic image the Dutch have of the Second World War. Rather than being a story about a hero, a noble deed or a victim, it is the story of a perpetrator. 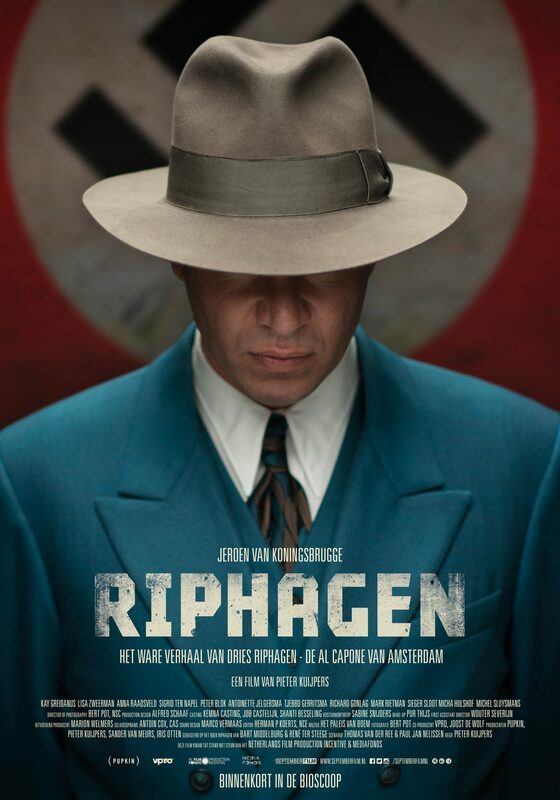 Riphagen tells the true story of Andries Riphagen, one of Holland’s most notorious criminals during the Second World War. Riphagen enriched himself on the black market, by trading in property that had been left behind by Jews and by tracking down and blackmailing Jews in hiding. He was responsible for the deaths of at least two hundred people. The most exceptional thing about Riphagen’s story is that he was never convicted for his crimes. The story of how this was possible forms the backbone of the plot of this film and series.